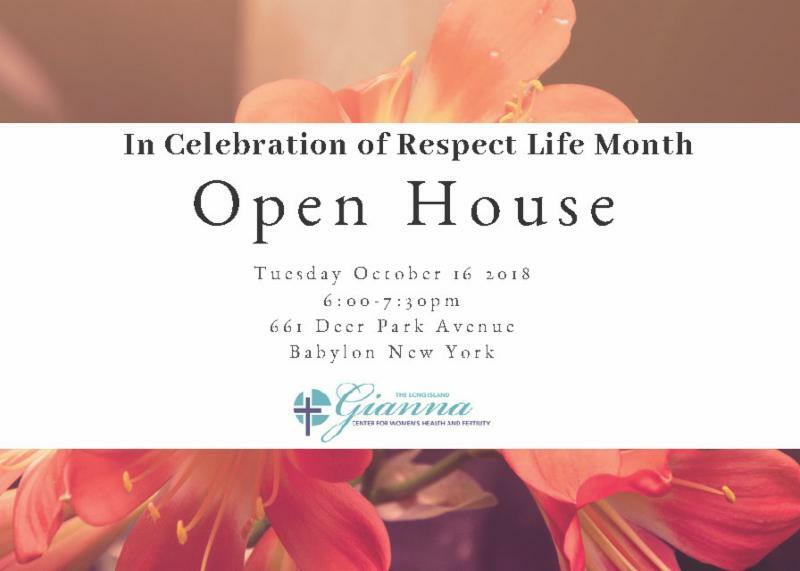 Welcome to a New Month of Respect Life News! This is how we answer our missionary call. This is how we build a culture of life, a culture that joyfully proclaims the truth of God's love, purpose, and plan for each person. Changing the culture is a process of conversion that begins in our own hearts and includes a willingness to be instructed and a desire to be close to Jesus-the source of joy and love. May we all continue to build a culture of life ! 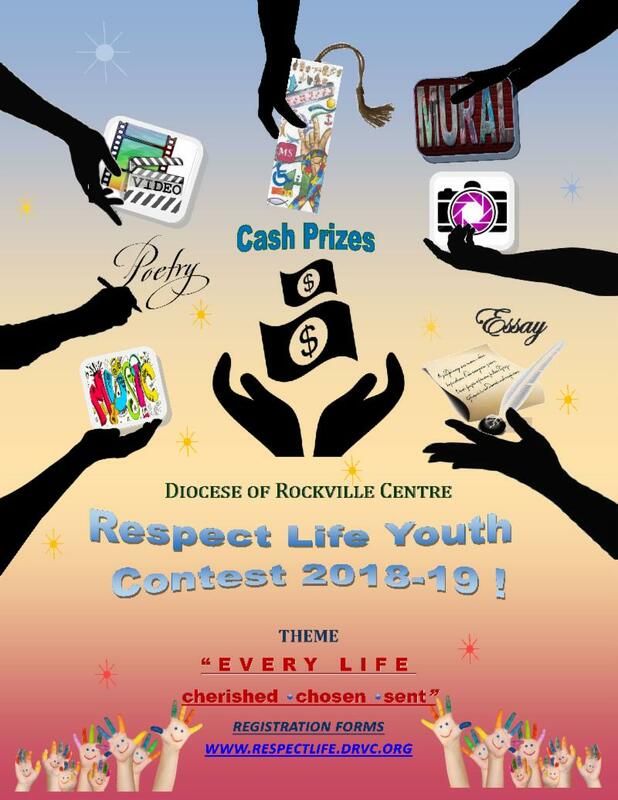 Education - Welcome to the 2018-19 Respect Life Youth Contest! Take Action below on current legislative alerts! We are cherished, chosen, and sent by God to love one another as He loves us. 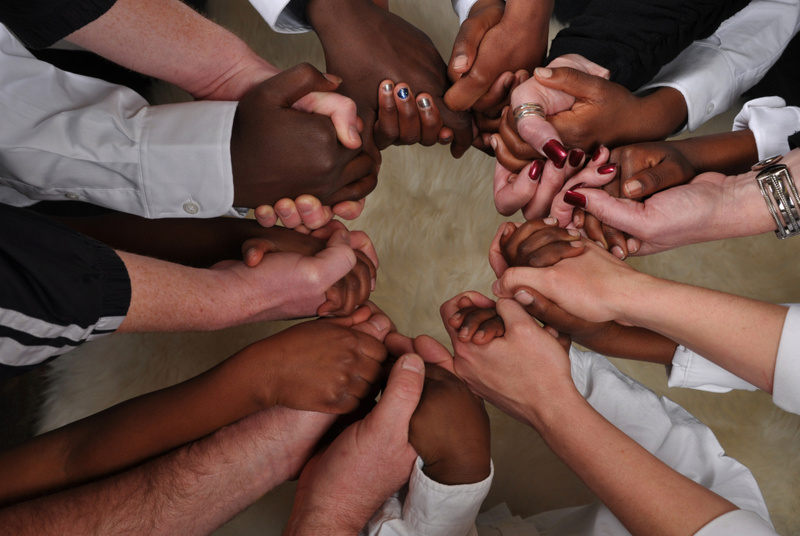 In doing so, we help build a culture that cherishes all human life. Building a culture of life is simply part of who we are as Christians, as followers of Christ. Read more. Visit our website for articles and ideas to aid you in helping others to understand, value and become engaged in building a culture that cherishes every human life. and together we can build a culture of life! 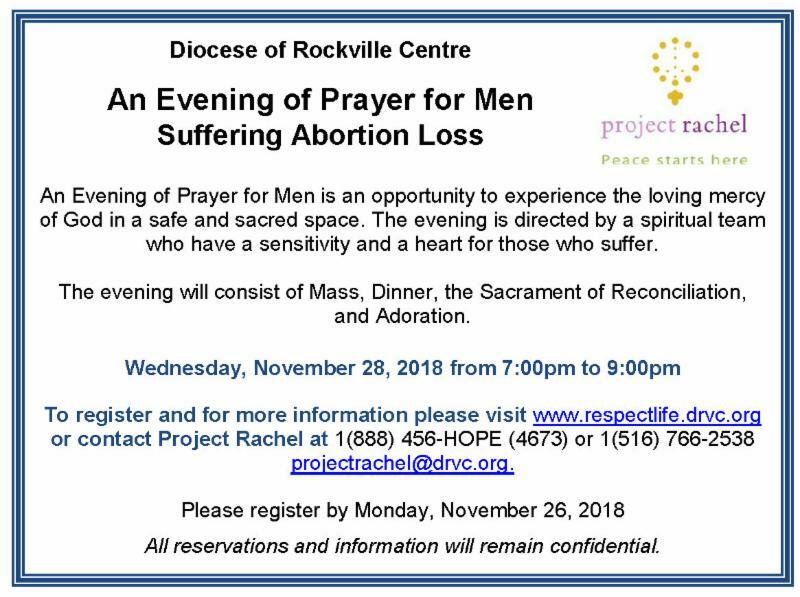 The Respect Life Office invites all parishes in the Diocese to unite in prayer and participate in this special program for life. 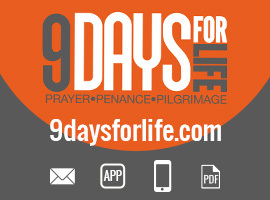 9 Days for Life is a "digital pilgrimage" of prayer and action focused on cherishing the gift of every person's life. A multi-faceted novena highlighting a different intention each day provides reflections, bonus information, and suggested actions. 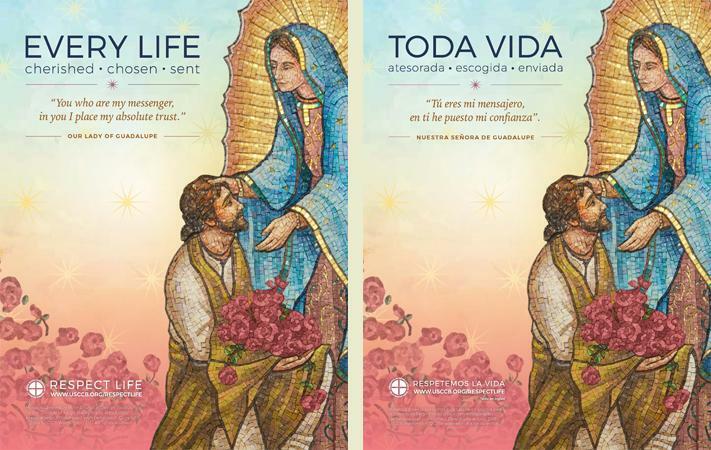 Join to receive the novena through the 9 Days for Life app, daily emails, or daily texts. 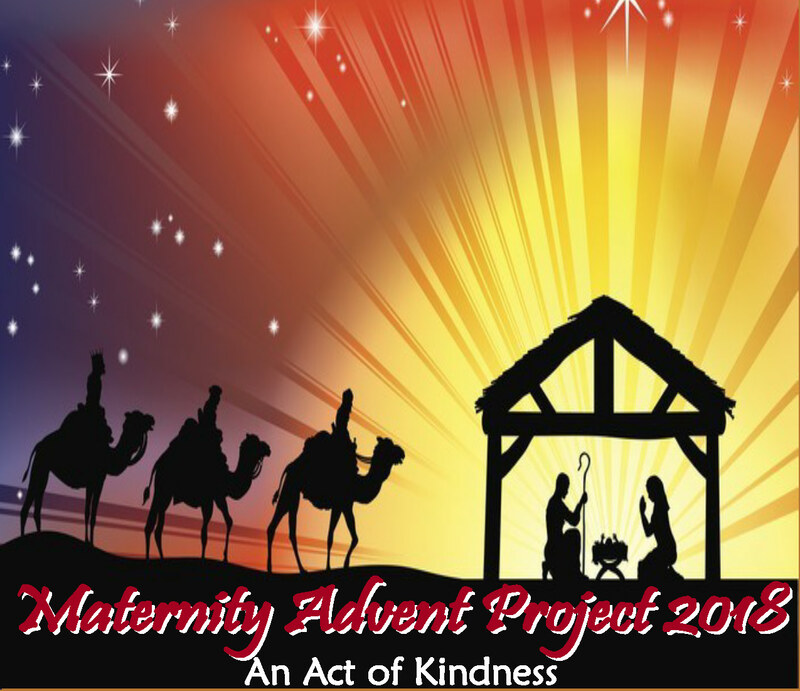 The Respect Life Office's annual Advent program helps support young mothers in maternity homes on Long Island who have chosen life. The Day of Prayer and Healing for Women is an opportunity to experience the loving mercy of God in a safe and sacred space. 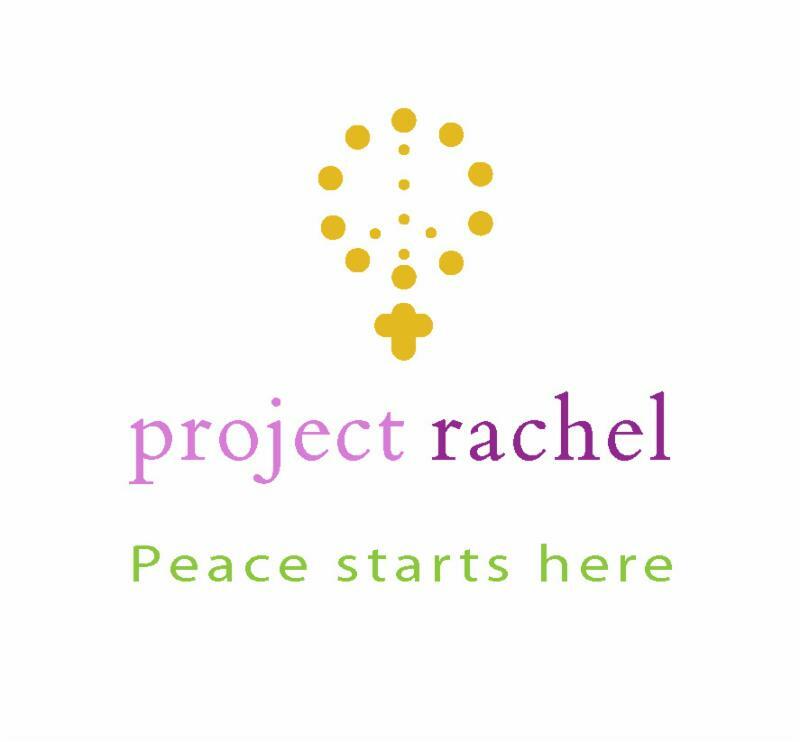 For more information, visit the Project Rachel Hope After Abortion website , call the Respect Life Office's confidential phoneline: 1-888-456-HOPE(se habla espanol) 1-516-766-2538, email projectrachel@drvc.org to begin healing after abortion loss. 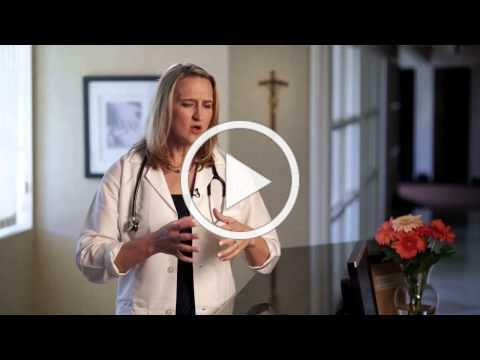 Join our Mission to Serve Life! 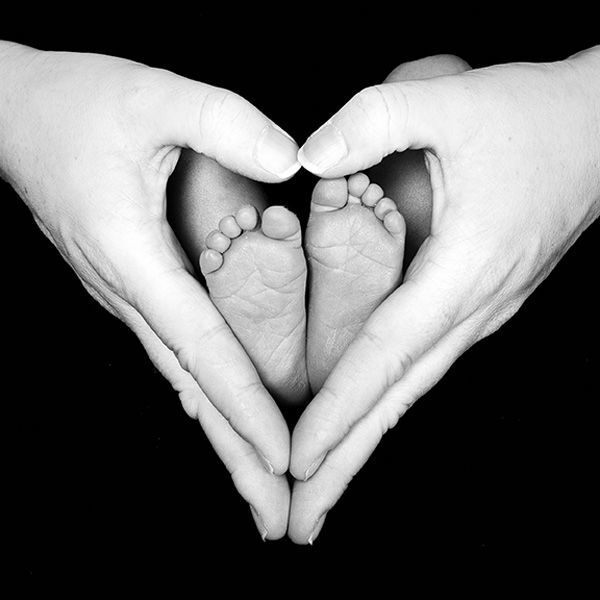 The Respect Life Office enunciates and promotes the principle that human life, at all stages from conception to natural death, is a gift from God, worthy of respect and protection. You can now make an online donation to the Respect Life Office. 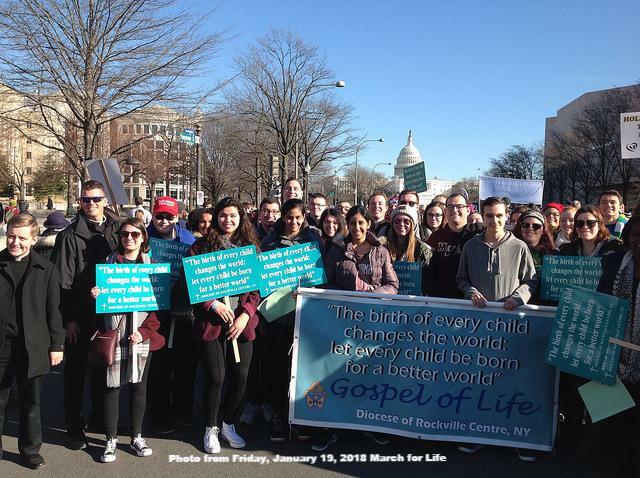 Join the Long Island Coalition for Life in a silent, peaceful vigil in Huntington, at the intersection of Rt. 25 and Rt. 110, or in Manorville just south of Long Island Expressway, (Exit 70S) on County Rd 111. The Long Island locations are two of more than 1,550 similar events be held across the U. S. and Canada at the same time, with the same message. Signs are provided. All pro-lifers welcome to this peaceful family friendly event. For information call 631-754-9141 Info@ProLifeLI.org.